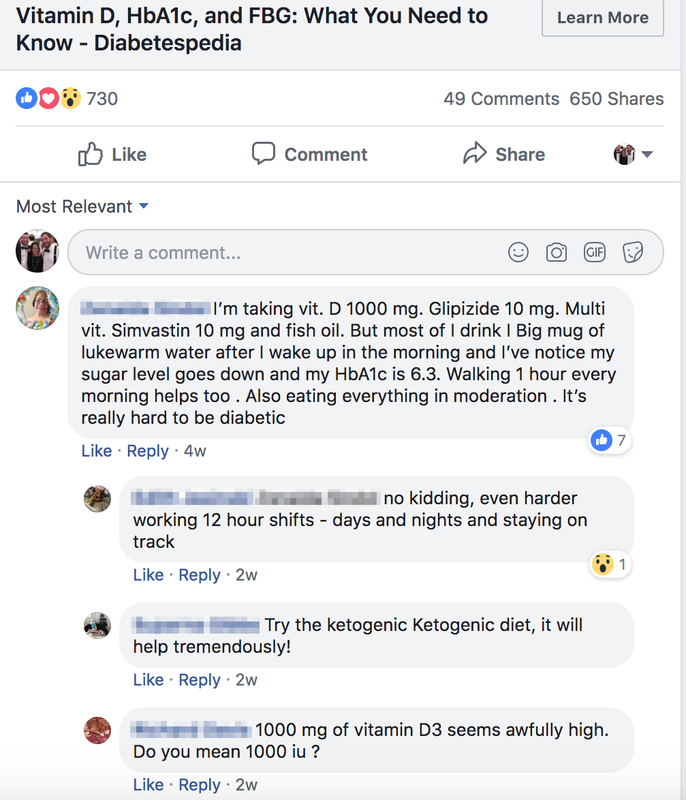 We commenced our marketing on Diabetespedia.com, expecting to start with a small group of 8-10 early adopters each day. Our traffic far exceeded our expectations – in our first month, 36,214 people visited the website, which is really promising. We are very excited! Diabetes is a condition that affects over 30 million Americans. According to the American Diabetes Association, the total cost of diagnosed diabetes in 2017 was $327 billion and it is the seventh leading cause of death. 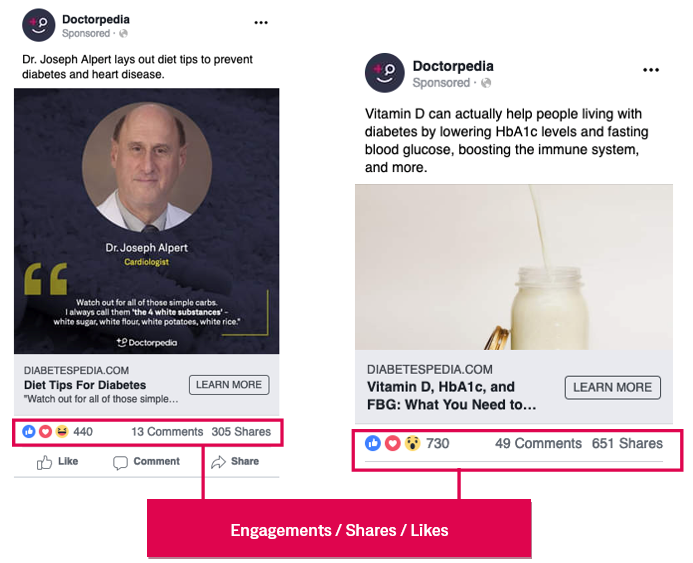 We built Diabetespedia to be a resource for everyone dealing with diabetes and hope that by spreading credible and engaging content, we can put people on a healthier track and minimize these glaring statistics. According to our early results, we are on track to fulfill our mission and create a healthier and more informed public. 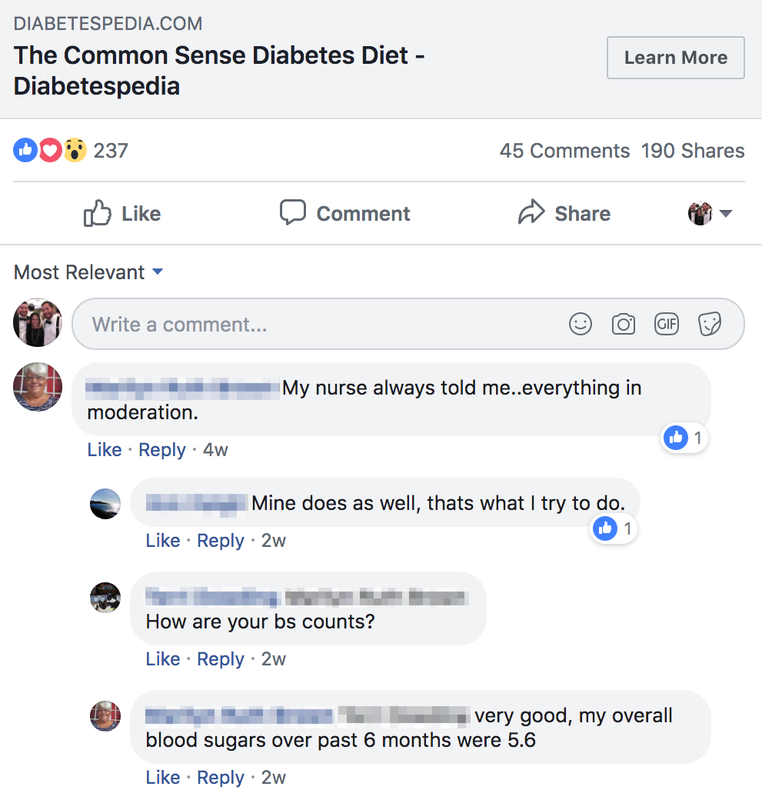 It is important to remember that every person we reach with Diabetespedia is someone who now has access to credible health information that they can actually understand. Our goal has always been to build a product that is engaging and in tune with our viewers’ emotional needs. The United States was the largest visitor group and they came from 1,800+ U.S. cities and all 50 states! Our content is not specific to the United States alone. People around the globe deal with diabetes and we are very pleased that we are able to reach them as well. 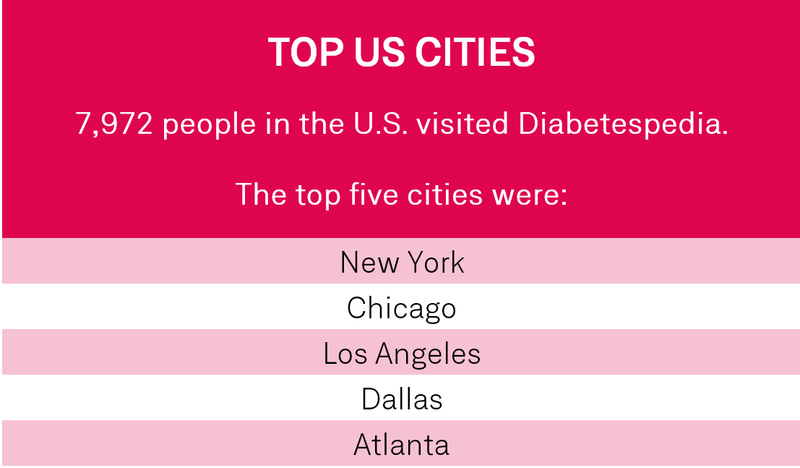 Globally, people from 178 countries on 6 continents visited us and learned more about diabetes! 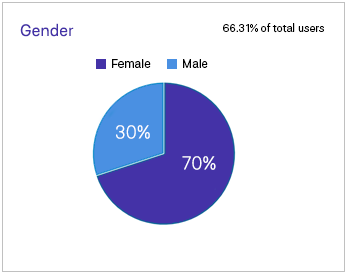 In our data, we found out a lot of interesting information about our users. It is incredibly helpful to know who is visiting our site so that we can create more content that is targeted for these populations. They watched videos on topics like diet, wellness and medication…they read articles on topics like managing their Blood Glucose and Vitamin D intake… they visited resource reviews of the latest clinical innovations and apps. 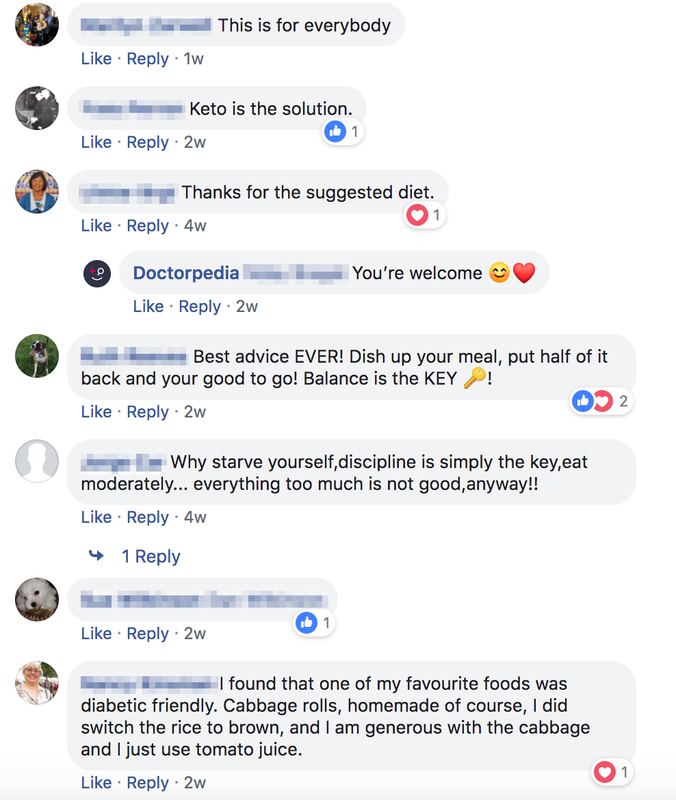 And then there were the debates – people certainly have opinions with regards to their health and we want to facilitate these conversations with evidence-based content. Unsurprisingly with a condition like Diabetes, the age demographics skewed older. According to the American Diabetes Association, there are roughly 12 million seniors (ages 65+) in America with diabetes, which is 25.2% of all seniors in the country. It’s refreshing that our audience has all sorts of different interests. We had visitors who love food, news, entertainment and home improvement. Diabetes doesn’t discriminate! 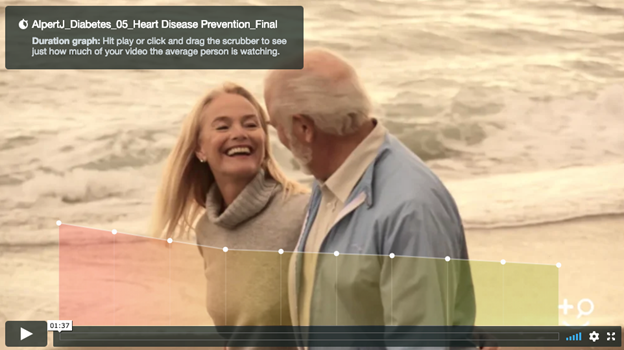 It’s an important reminder that these are not diabetics, users, or patients – they are real people. 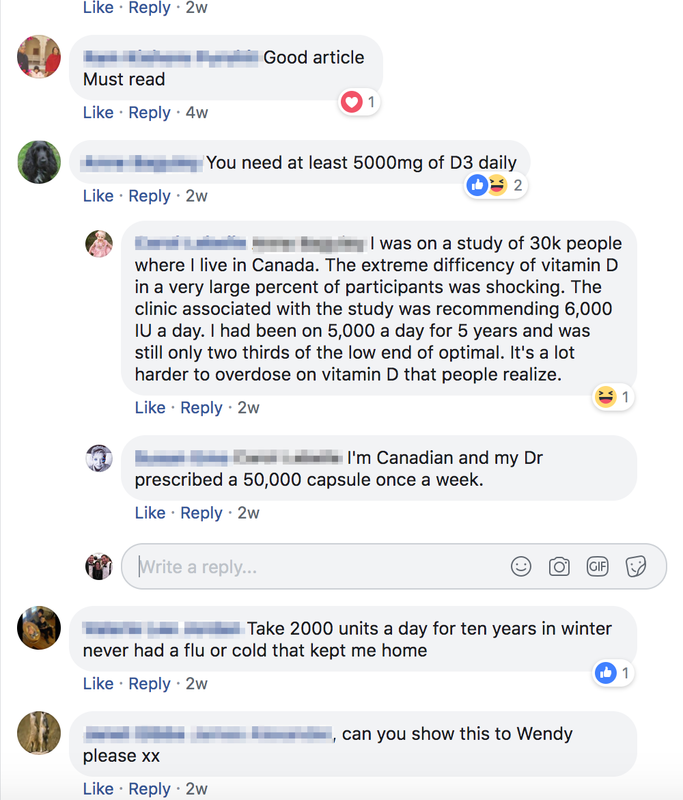 Here are 2 of the Facebook Ads we shared on Facebook: one featuring our Chief Clinical Advisor Dr Joseph Alpert and one featuring an article on Vitamin D.
As you can see above, for just this Dr Alpert video and Vitamin D article in the screenshots – there were almost 1,000 shares to friends, colleagues or family members, which really excited the team. There were lots of reactions and comments too. Our goal is to truly engage people and education is always best when there is discussion and engagement. Using heatmaps, we were able to understand and learn about the average user experience. This allows us to now make improvements to different landing pages across Diabetespedia so that the user can easily find what they need. 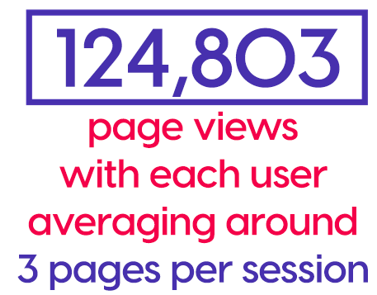 We plan to use this data to better understand how the user interacts with our different landing pages. Using this knowledge, we have already started working with our web development team to provide a better experience for all! For example, we learned whether people prefer a vertical or horizontal scroll for the apps we feature and where users wanted to take a further next step. 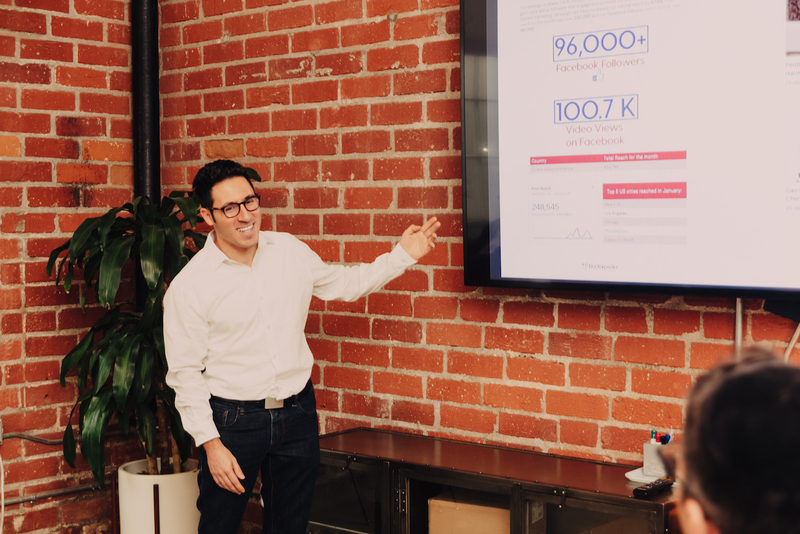 We have spent years refining and enhancing our videos with literally hundreds of prototypes. We have tested everything including what length people prefer for the videos, what types of video content to include within a doctor presentation, and what messaging to include to complement the doctor’s expertise. Over the last month, we continued to learn a lot about how users interacted with our videos and how much they watched. In the last month, out of our top 100 videos the average watch percentage was 82% of the video, with a total of 51 hours being watched in total. Considering our average video is 1mins – 1.30mins that is A LOT of evidence-based medical education. Reminder: these numbers represent a month of marketing. As a source of revenue to cover all the ongoing production costs, we plan on monetizing certain features of the website. 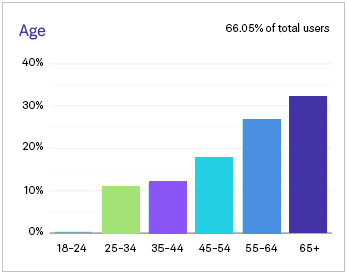 It was really great news to find our users were taking advantage of these features with 7% of users taking monetizable actions. This was 4x more than we anticipated – so we are excited to keep a close eye on these and are commencing some pilots. Additionally, we have commenced reaching out to companies for licensing and syndication so that we can spread our expert-driven video content well beyond our portfolio of Doctorpedia websites. We have also selected some pages to feature display ads to continue testing the impact ads have on user engagement. To follow up on our early traction with Diabetespedia, we are making progress with our next website in the portfolio: Depressionpedia. 322 million people worldwide live with depression. Losing a loved one, getting fired from a job, going through a divorce, and other difficult situations can lead a person to feel sad, lonely and scared. These feelings are normal reactions to life’s stressors. Most people feel low and sad at times. However, in the case of individuals who are diagnosed with depression, the manifestations of the low mood are much more severe and they tend to persist. Depression is a mental illness that is all too common and the biggest issue is that many people with depression do not get diagnosed or treated. 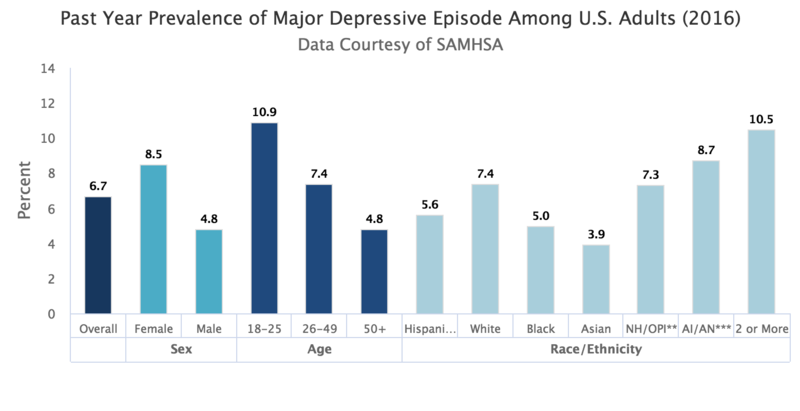 We also believe that Depressionpedia is a good follow up website to Diabetespedia because of the demographics; it is the leading cause of disability in the U.S. for ages 15 to 44 and while major depressive disorder can develop at any age, the median age at onset is 32.5 years old and is more prevalent in women than in men. We hope that Depressionpedia will be a valuable resource for everyone struggling with depression and that we can help people find treatment and hope. 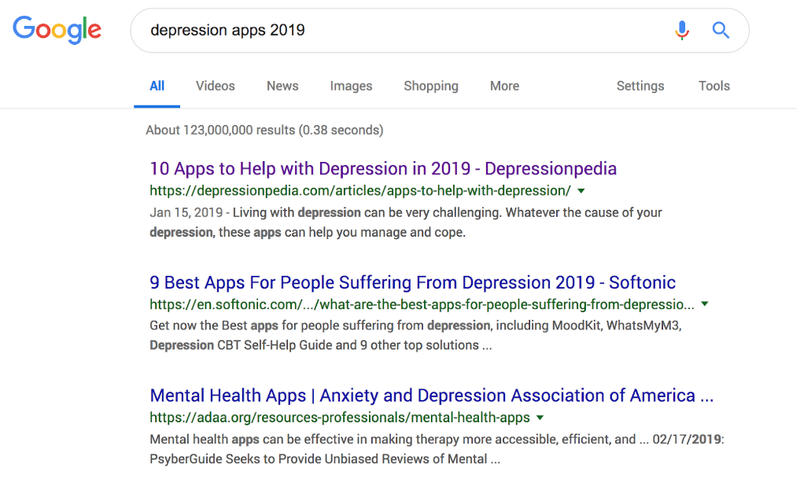 As a first step, our SEO team has been pushing our top 10 depression apps article and it came in as the top search for “Top Depression Apps 2019”! Thank you for helping us inspire and educate patients across the globe! We are thrilled by these early results and will continue with these transparency reports in the coming weeks. Christopher Claxton is the Production, and Digital Media Manager for Doctorpedia. Christopher holds a BFA in Film and Television and a Marketing Minor from the Eller School of Business, University of Arizona. Having a brother affected with Cerebral Palsy, Christopher saw the need for informative and creative medical videos and is passionate and dedicated to the mission of Doctorpedia. 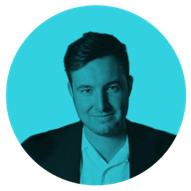 Since the company’s inception, Christopher has provided leadership and creative direction in all aspects of the video production process, marketing, and creative strategies.